Happy Monday! 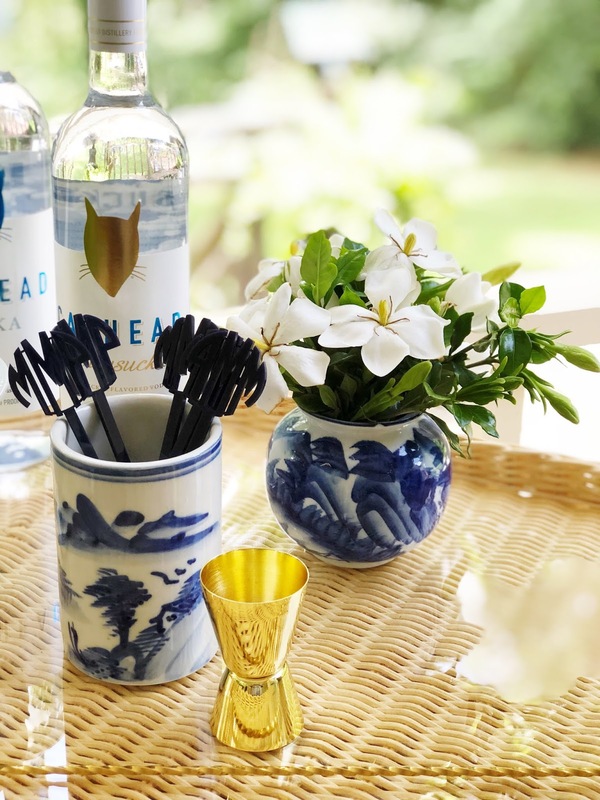 I am linking up to The Pink Pagoda's May Blue and White Bash this morning to share some of my favorite elements from my current porch renovation. I absolutely adore Jennifer and her amazing talent. I have been so thrilled to use Jennifer's art in both of the spaces I transformed for the ORC. 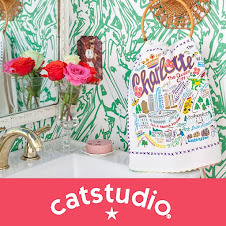 I am thrilled to show you how her art was used on Thursday! It's ah-MAZING!!!! 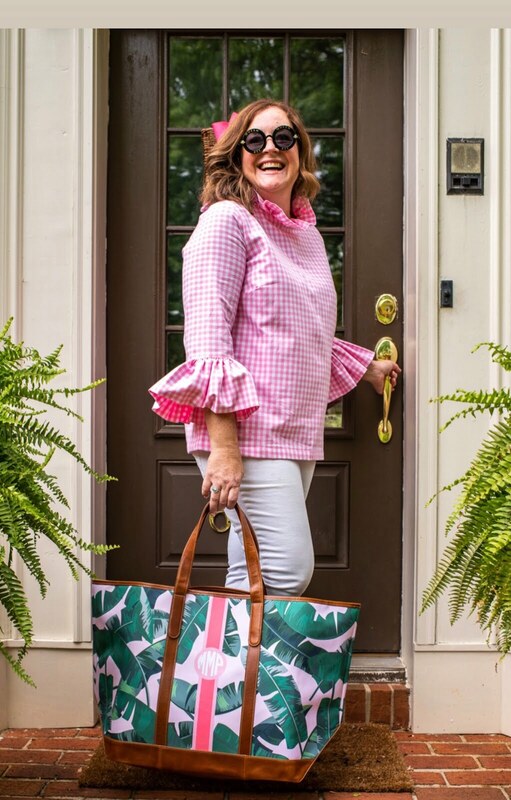 The porch transformation was inspired by two things, a fabric and a photo! 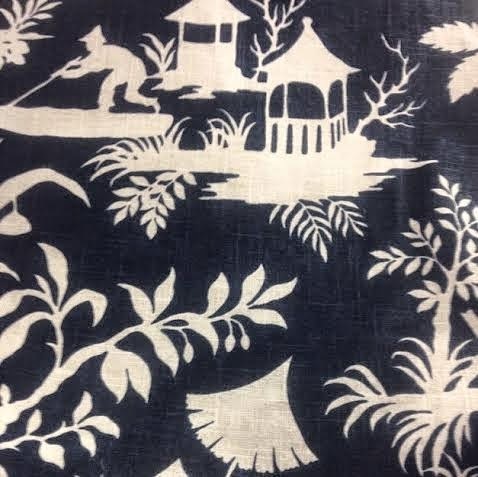 I immediately fell madly in love with this fabulous fabric and bought all they had not knowing how or where I would use it. And this photo of an outdoor space created by the amazing Mary McDonald. 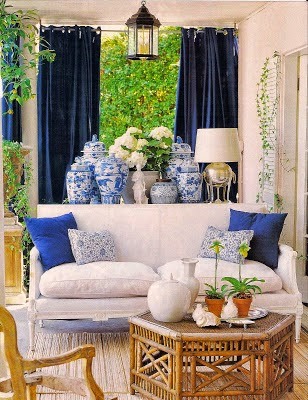 I loved the blue and white, the green and all the natural elements. I pinned the picture and set it aside for future reference. Then Linda at Calling it Home announced a linking participation for the spring One Room Challenge and an idea was created!!! 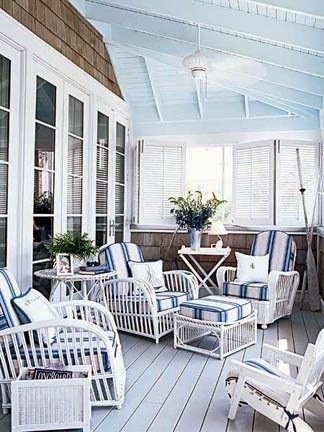 This would be the perfect time to achieve the pale blue ceiling I had dreamed of for years! The excitement and the list began to build! 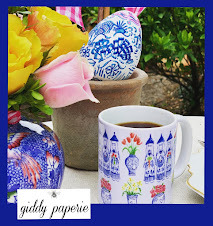 For me one of the best things about the new porch is all the blue and white pottery. 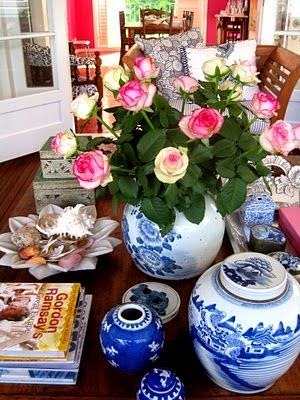 I have small ones for herbs, large ones for hydrangeas and bunches gathered together on the sideboard. 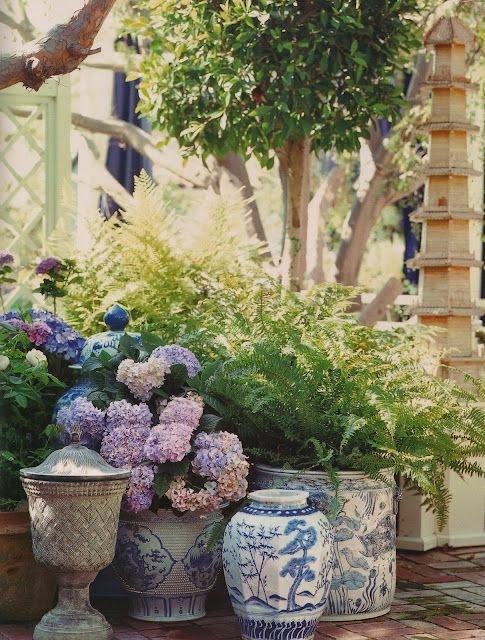 I love mixing the blue and white with ferns, herbs and bright colored flowering plants. 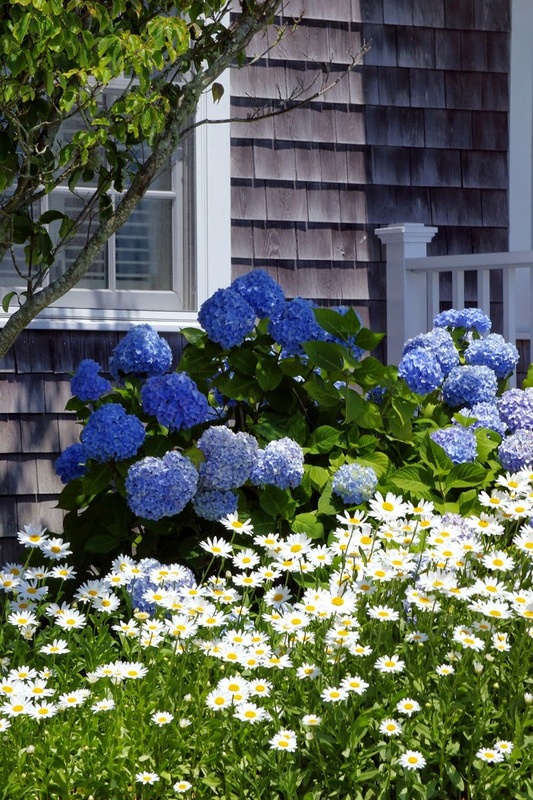 After we replace our fence I am focusing on the side yard. I have this picture saved for that exact purpose. 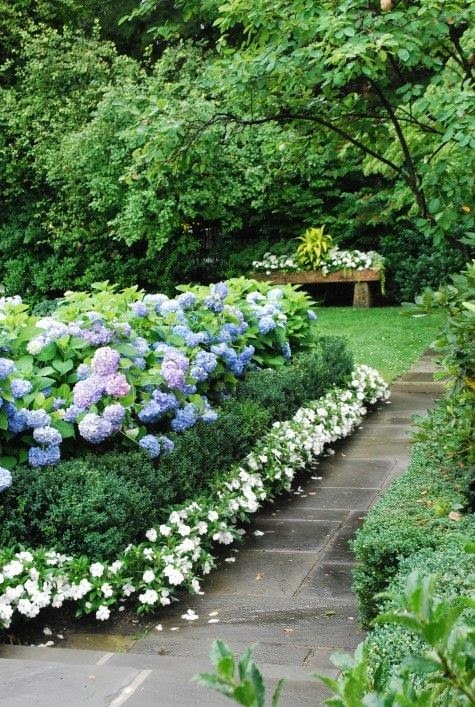 I want it planted with blue hydrangeas and shorter white flowering plants. I envision as they grow being able to walk out and snip some for the house! EEK ... that will be amazing!! Doesn't this picture just say it all? The only thing missing is me, some big shades and a refreshing drink!! 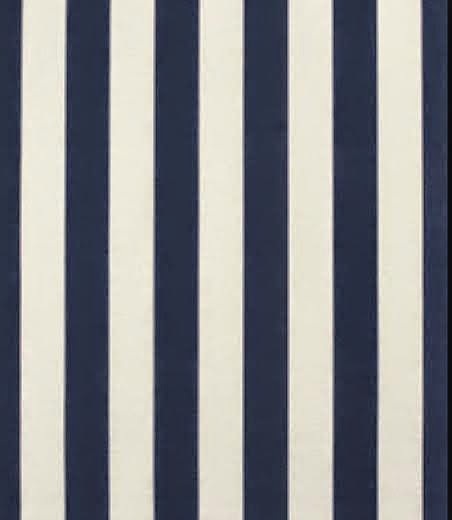 To compliment the Chinoiserie fabric I chose this navy and white stripe. It really turned out better than I could have imagined! I love the chairs now ... so timeless and so fresh!! 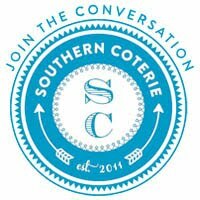 I have a small punch list to finish this week before the big reveal on Thursday! I am so excited to show you all the changes and the final result!! 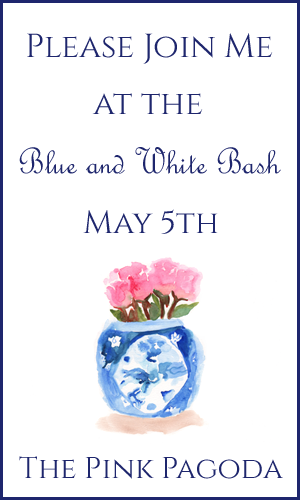 Take your coffee and enjoy all the other amazing links at the Blue and White Bash!!! 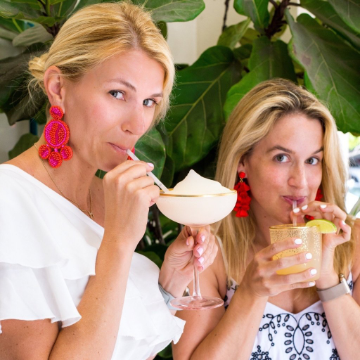 Treat yourself this fabulous Cinco de Mayo!! Loving the pillow fabric! It's definitely a classic. I absolutely cannot wait to see your blue and white patio on Thursday!!! 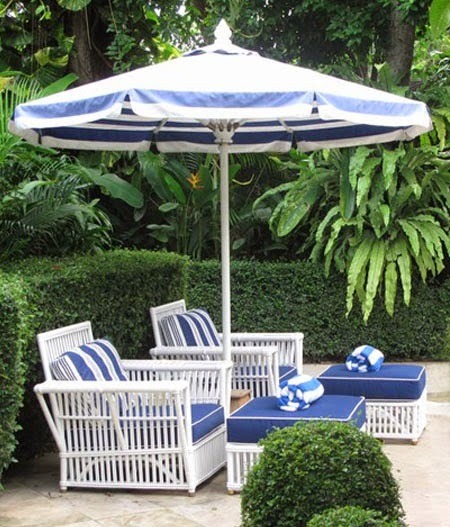 Up next on my never ending list of projects is to create a blue and white patio as well, and I'm using many of the same inspiration images! 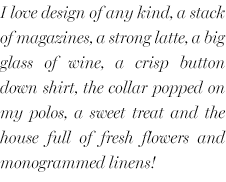 I love the fabrics you selected!! It is going to be GORGEOUS!! I can't wait to see it! 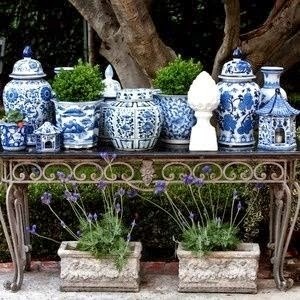 Love the blue & white pieces you found thrifting! 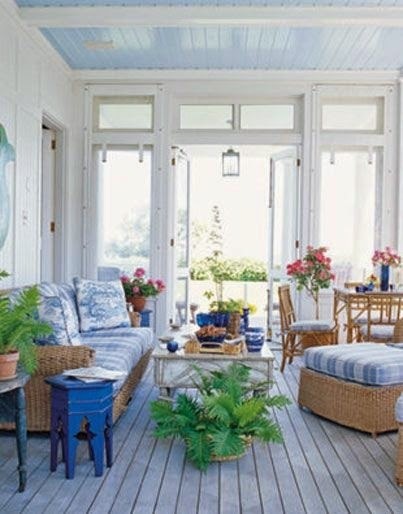 I just love that porch! I can so see myself lounging on it! 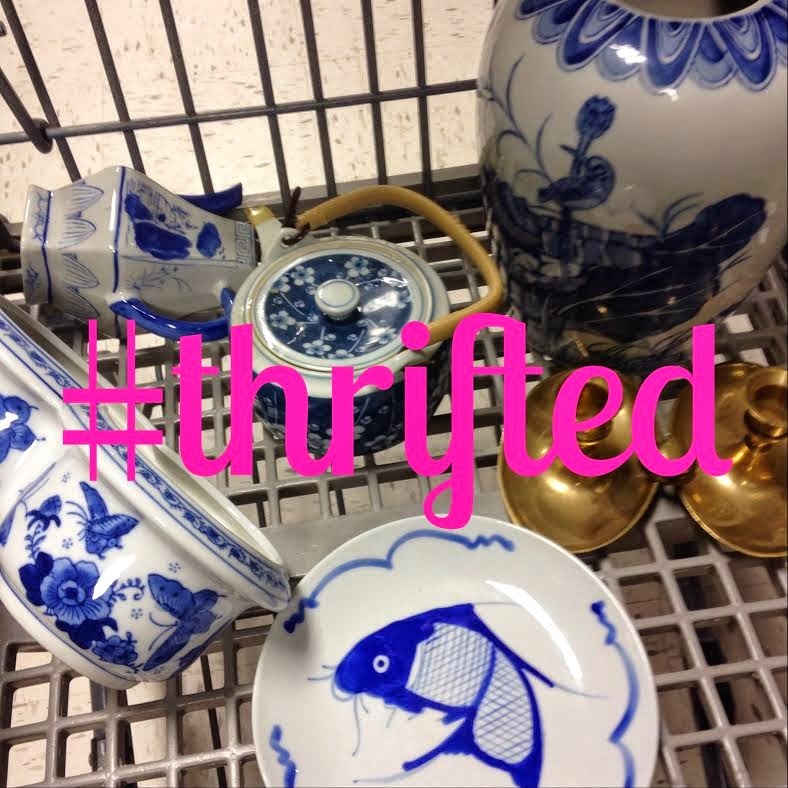 Great thrift finds too--don't you just love inexpensive finds!!? this is wonderful! 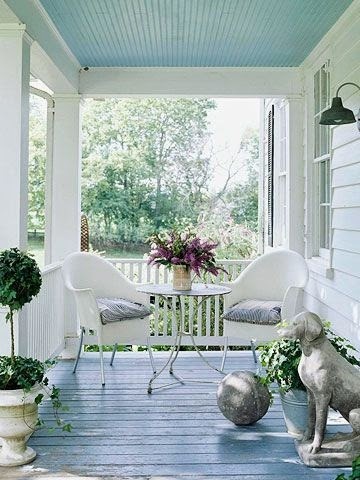 i can't wait to see the final reveal...there is just nothing like a big porch to relax & watch the world go by.